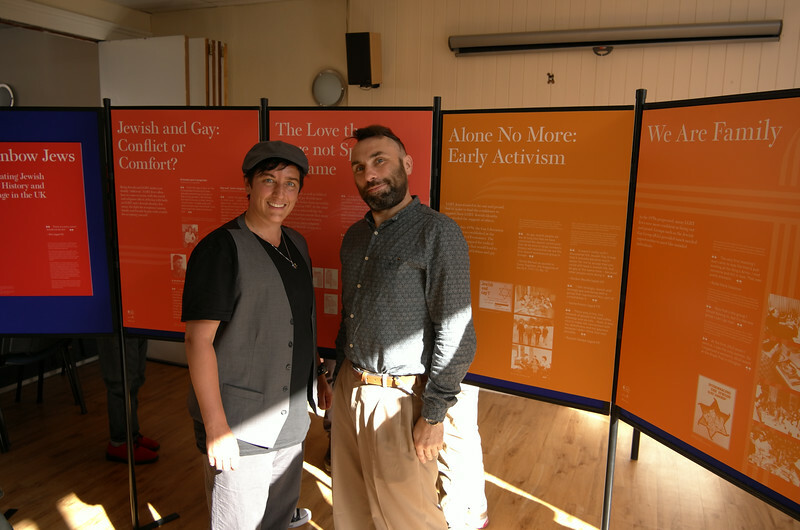 After a successful London launch in February 2014 for LGBT History Month, the Rainbow Jews exhibition is now on its UK tour. First stop: Leicester. We invite you to discover how the stories and experiences of LGBT* Jewish people have shaped British culture from 1950s to today. 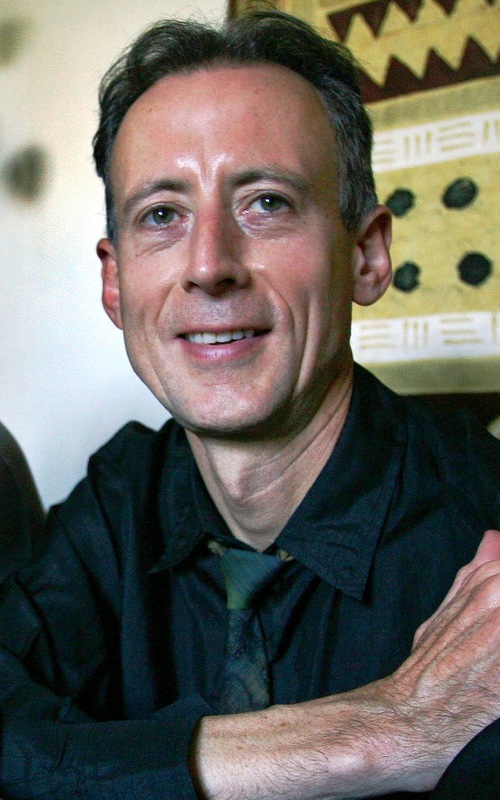 Explore the truly diverse range of Jewish voices: Ultra-Orthodox lesbians, bisexual rabbis, gay Holocaust survivors and transgender activists. 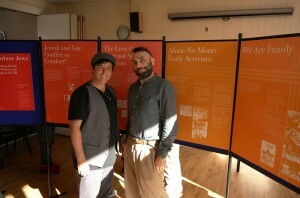 The smashing exhibition launch reception was held on 31 August 2014 at the Leicester LGBT Centre. Thanks to the wonderful team from Leicester Progressive Congregation we had a Rainbow-themed CAKE & CAVA buffet that would have even made Alice in Wonderland’s Tea Party look bland . Cantor Gershon Silins gave the enthusiastic audience a taste of his stunning repertoire of Jewish songs and chants; followed by words of welcome from organisers and sponsors. 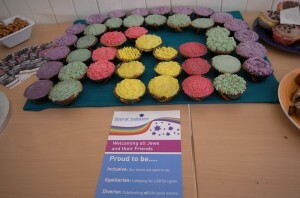 Jewish LGBT pioneer & event organiser Reni Chapman (who made all this possible!!) 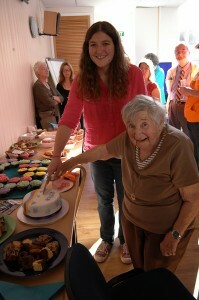 amazed the reception guests by sharing parts of her wonderful personal story. 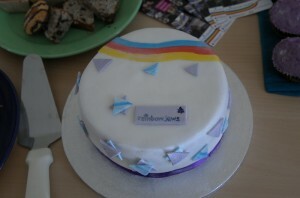 The cutting of the legendary Rainbow Jews cake symbolised also a new beginning for Rainbow Jews as community-led project. The afternoon concluded with a screening of the RJ interview trailer ‘Now & Then’, which was produced by the University of Portsmouth. The legacy shall go on!